From 5-6 Leads A Month To 60-70. 10X Increase! 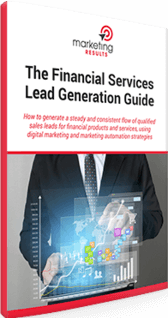 We’ve gone from 5 – 6 leads per month to 60 – 70! While Geelong’s Gym (formerly the Geelong branch of Re-Creation Health Club) technically had a web presence, it was not doing much to drive new customer enquiries. Other local gyms had a stronger web presence and far greater visibility in search engines. Owner Gerard Spriet wanted to not only catch up to competitors, but transform the Geelong’s Gym website into the ‘go-to destination’ for anyone looking for a health club in the local area. Position Geelong’s Gym as the oldest locally-owned and operated health club in Geelong. Create a website firmly oriented around driving new business and customer enquiries. Achieve a strong presence in organic and paid search results for key search terms. Keep the website up to date and ever-evolving with new promotions and activities. 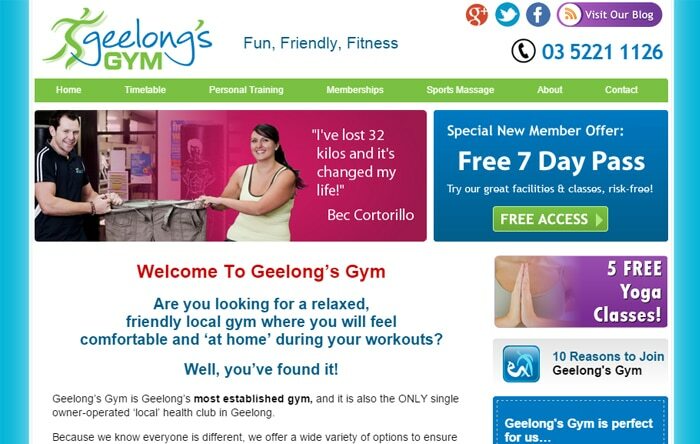 Working in conjunction with other suppliers, rebranded to Geelong’s Gym and the URL GeelongsGym.com.au. 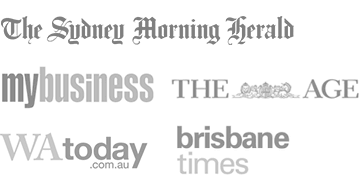 Rebuilt website from the ground up, including compelling offers for converting browsers into enquirers. Added Google AdWords and organic SEO activities, focused on key ‘money phrases’ such as “Geelong gym”. Integrated email lists and blogs in order to keep in touch with prospects and clients. 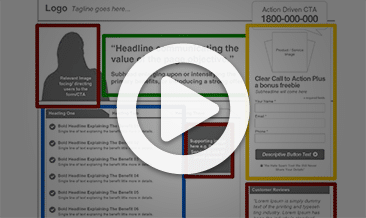 Developed custom landing pages to boost conversion from all traffic sources. Geelong’s Gym achieves search engine dominance, occupying 8 positions on page 1 of Google for major key-phrase, “Geelong gym”. The web becomes the number 1 driver of new business. Geelong’s Gym launches regular promotions and new product offerings via email lists. Complete management of web strategies for Geelong’s Gym so they can get on with what they do best. “People always want to save money and so go with cheap, second rate options. I think you really need to know what you want and my belief has always been, you get what you pay for. Marketing Results is not cheap, but without a doubt I believe them to be the best website builders that I have ever been exposed to – and I’ve seen a few. They simply know their stuff. 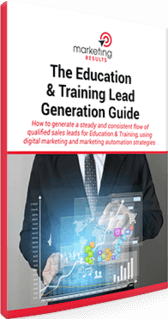 They’re able to guide and direct me with what works and what doesn’t work, in terms of the structure and layout of our website and how to generate traffic to be converted into leads.